It is mainly applicable to the drilling process of wells, monitor boreholes, dewatering boreholes, relief boreholes and gas layers and other exploitation projects. Business Description: We are dedicated to providing our customers with the best quality and high–tech products. 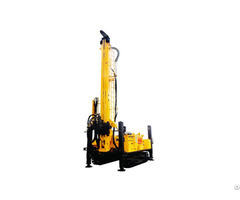 Zhangjiakou Xuanhua Jinke Drilling Machinery Co., Ltd (JK Drilling) is a large enterprise specialized in development and manufacture of all kinds of DTH Drilling Equipment. 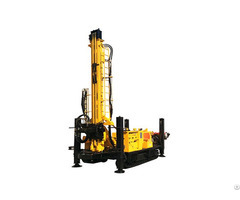 The major products include JK series DTH rock drilling rigs and JKS series DTH well drilling rigs. 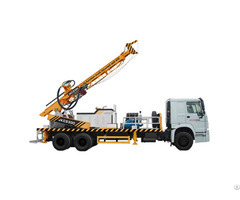 The DTH rock drilling rigs are widely used in blasthole drilling of mining, hydropower, transportation and defense projects, as well as harbor and channel construction; DTH well drilling rigs are specialized in drilling the boreholes of large diameter and depth, for instance, water well drilling and geothermal well drilling. JK Drilling has established a mature and completed after-sales service team, who can provide the strong supports to clients and customers from both domestic and abroad. In drilling rig industry, JK Drilling's innovations have been relentless. It's dedicated to manufacturing the best quality and most innovative rigs for customers. JK Drilling boasts its R&D center, in which all kinds of drill rigs have been conceived and designed. In addition, JK Drilling is certified to ISO9001, ISO14001 and OHSAS18001. JK Drilling is located in Xuanhua, well known as the manufacture base of drilling rigs of China. Xuanhua enjoys its geographical convenience, bordering Beijing to the east, Shanxi Province and Inner Mongolia Autonomous Prefecture to the west. The Xuanhua-Datong expressway, Beijing-Zhangjiakou expressway and Dandong-Lhasa expressway converged in Xuanhua; Beijing–Baotou Railway passes through Xuanhua; highway 110, 117 and 207 links Xuanhua with other areas of China; From Xuanhua to Capital Airport of Beijing, the distance is 150 km. 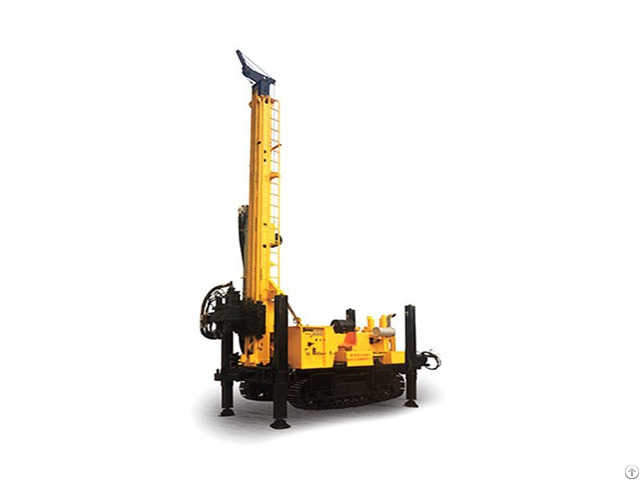 Recent years, JK Drilling's sales volume has been increased rapidly, its main products, Crawler Mounted Hydraulic DTH Rock Drilling Rig series, occupying 60% of domestic market share. So far, JK Drilling has established long-term cooperation with domestic customers and have exported its products to upwards of 30 countries.